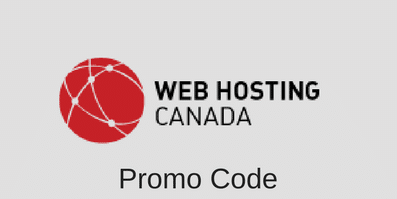 Web Hosting Canada has just released a new promo code, so if you’re thinking about getting on the web with a Canadian web hosting company you might want to consider WHC.ca before anyone else. They are one of the nation’s leading web host providers offering everything from standard shared hosting plans to dedicated and reseller hosting. And now, you can get 50% off their normal price by taking advantage of their recently published coupon code, which also offers a bundle of added features such as a free domain name for life. This promotion means that Hosting-Canada’s packages are currently starting at just $3.95 per month. With thousands of satisfied customers Web Hosting Canada is a company you can trust. They offer customers a 99.9% uptime guarantee and a 30-day money-back guarantee if you’re not completely satisfied. They are even accredited by the BBB. For standard web hosting, dedicated hosting, or reseller services Web Hosting Canada is definitely worth a look. This entry was posted in Coupons and tagged Web Hosting Canada on June 25, 2012 by WHR.